Whether you live in Southwestern Ontario or are just visiting, a great place to hang out is Port Dover. 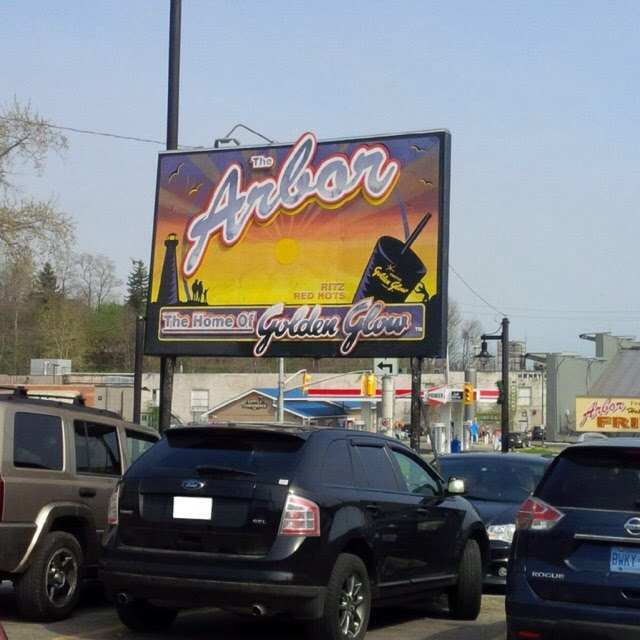 Many come for fish at the popular Erie Beach Hotel or for a swim at the beach but I like to go for a footlong hot dog at The Arbor. It’s been close to 100 years (since 1919) serving its famous Schneiders footlongs. They are able to serve many people quickly because of their unique serving set-up. Hotdogs and burgers are ordered at one station, fresh-cut fries at another and ice cream cones at yet another. 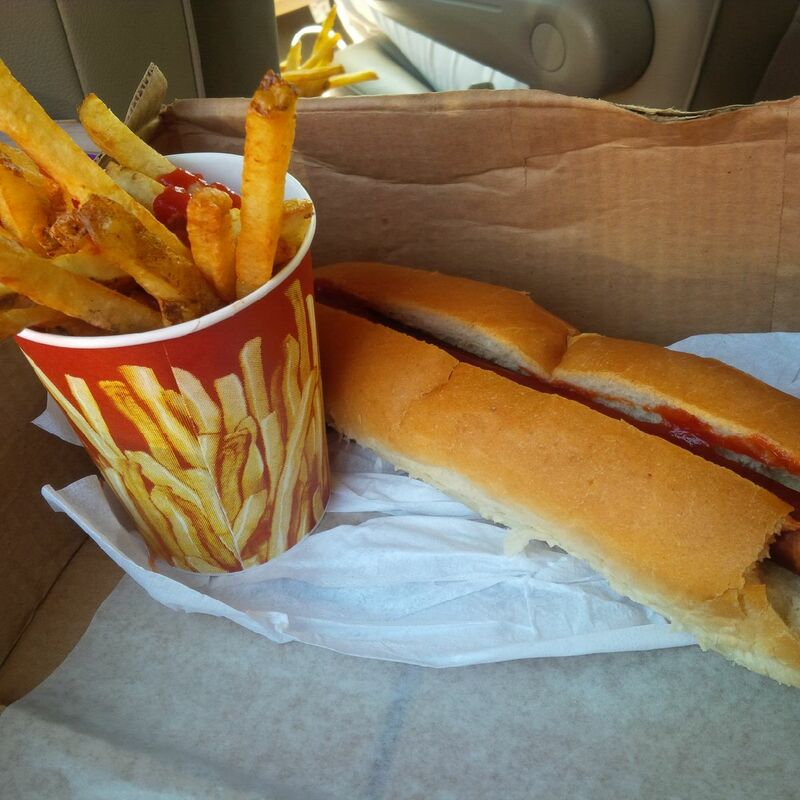 I usually go with my family and parents and we split up so that one group gets the hot dogs and the other, the fries. We get our food fast and we are eating before you know it even though the serving booths are packed with people. It’s great. And of course, we don’t leave until we’ve had our amazing soft serve or hard ice cream cone to round out the meal. They are also unique in the toppings available for hotdogs (or hamburgers if you’re not a “dog” person). There are hot peppers, cole slaw, pickles, radishes and I think, even pickled beets. I always joke with my mom: “Did you get a hot dog to go with your salad?” I’m a bit boring, only “ketchup” for me. I almost forgot to mention their Golden Glo. These are special fruit beverages that are only available at The Arbor. Even if you are just in the mood for something to quench your thirst, The Arbor is a place to be sought.